GST added at checkout for customers in Australia. Total price with GST is A$295. Dear Body: Six Steps to Loving the Body and Freeing the Mind is an experiential program that takes you on a journey of discovery about yourself, your eating habits, and the relationship you have with your body. Dear Body is a new way to see life and your relationship with food. 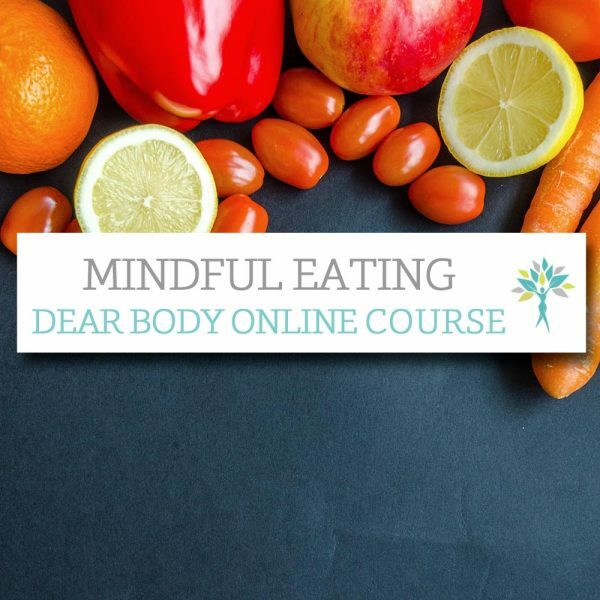 Dear Body: Six Steps to Loving the Body and Freeing the Mind is comprised of six weekly modules, mid-week check ins, and tips, strategies and advice on how to handle common challenges. There is homework in the form of small daily tasks. The more you put in, the more you will get out.